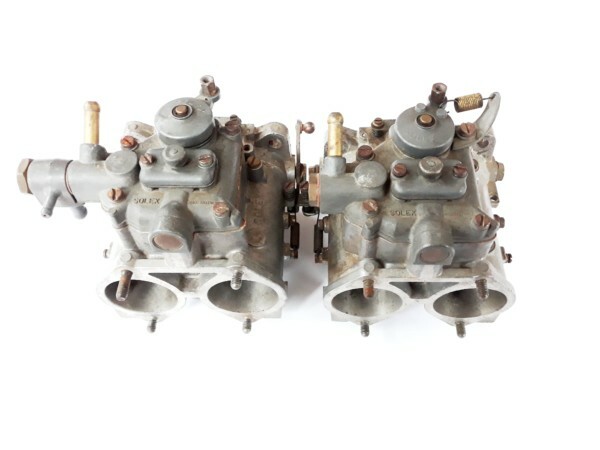 Carburettors are complete and in original condition – Still retaining old Pirelli gaskets. 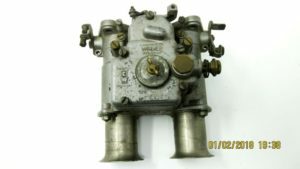 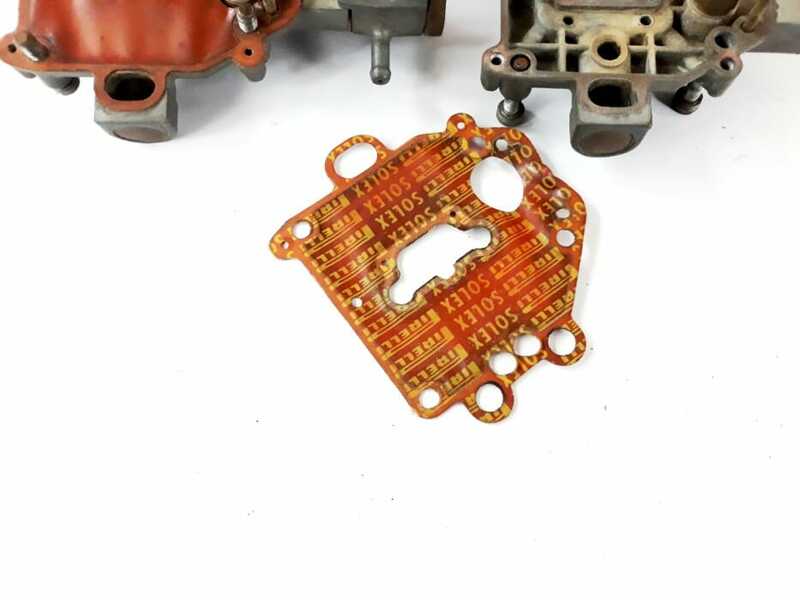 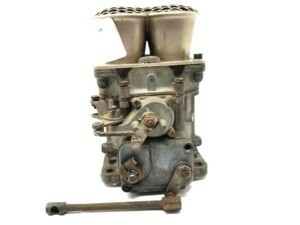 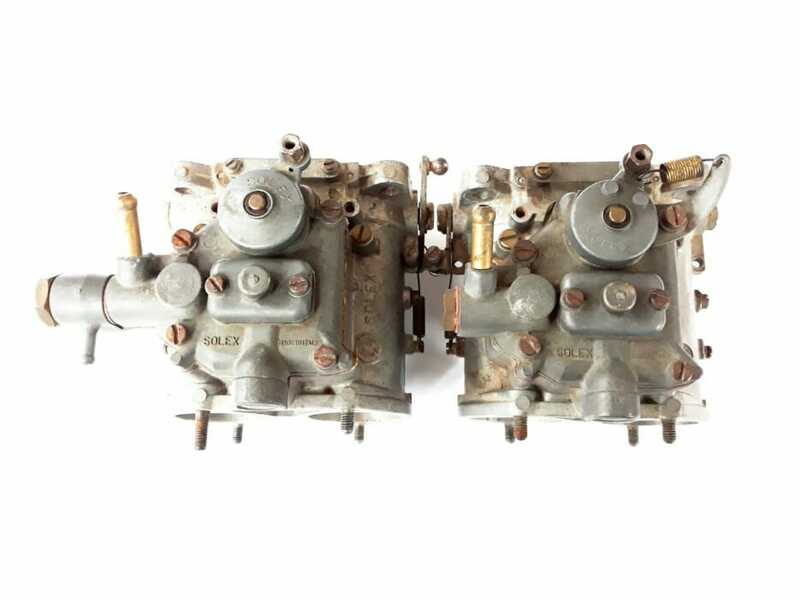 Carburettors come with gauze trumpets, throttle levers and fuel unions (As shown in photos). 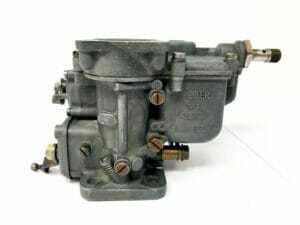 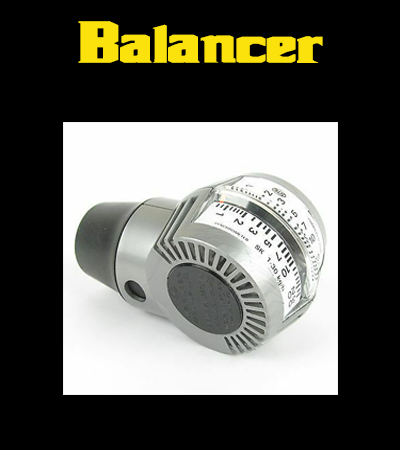 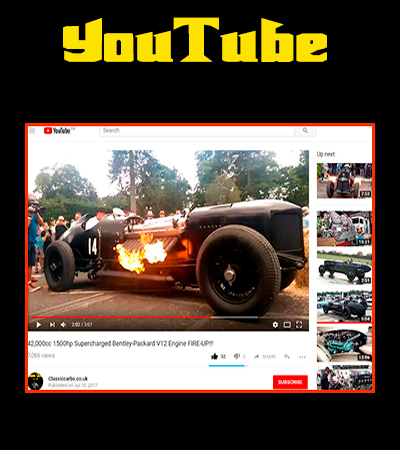 Throttle shafts and cold star/choke mechanisms operate as they should. 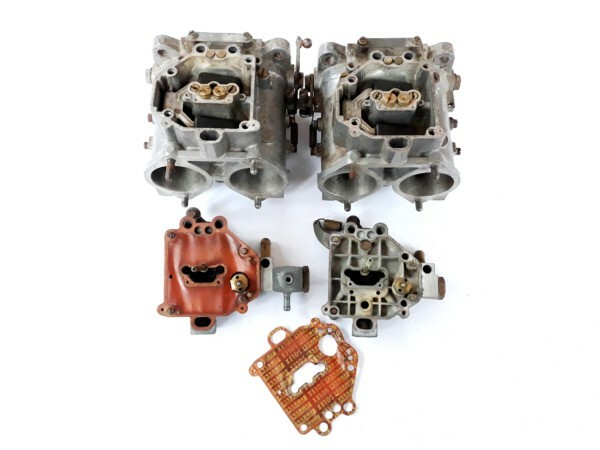 They will require a deep clean and service with new gaskets & seals. 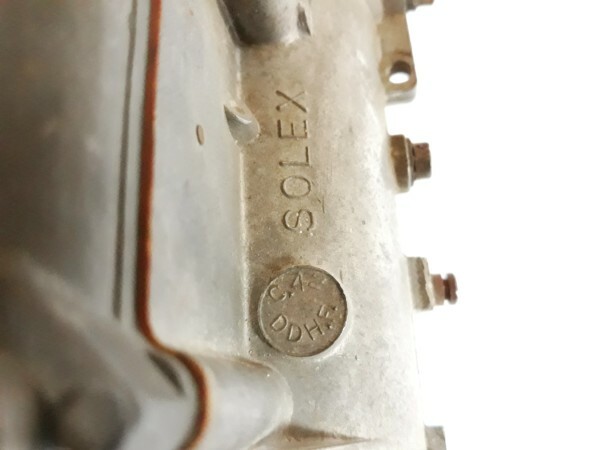 They are almost 50 years old!! 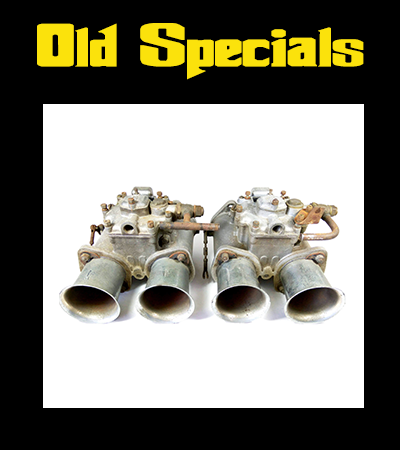 They are quite rare, especially in this state and originality. 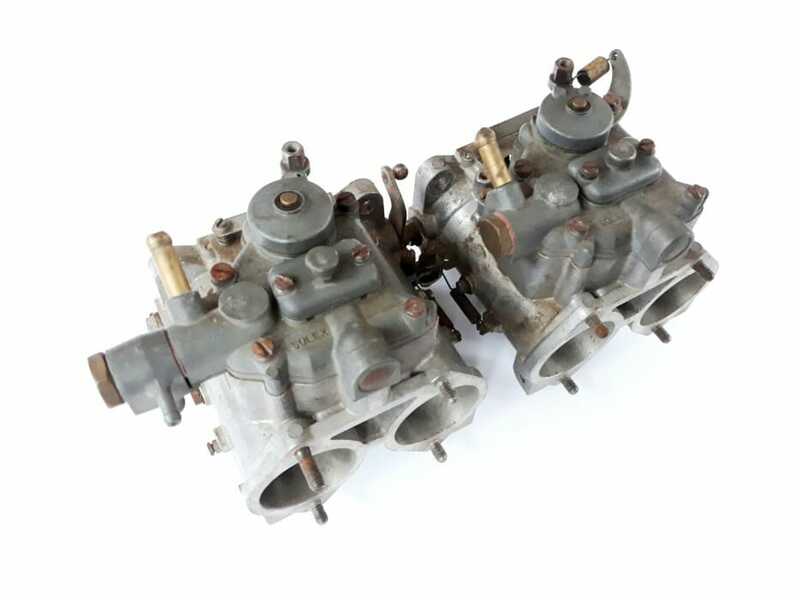 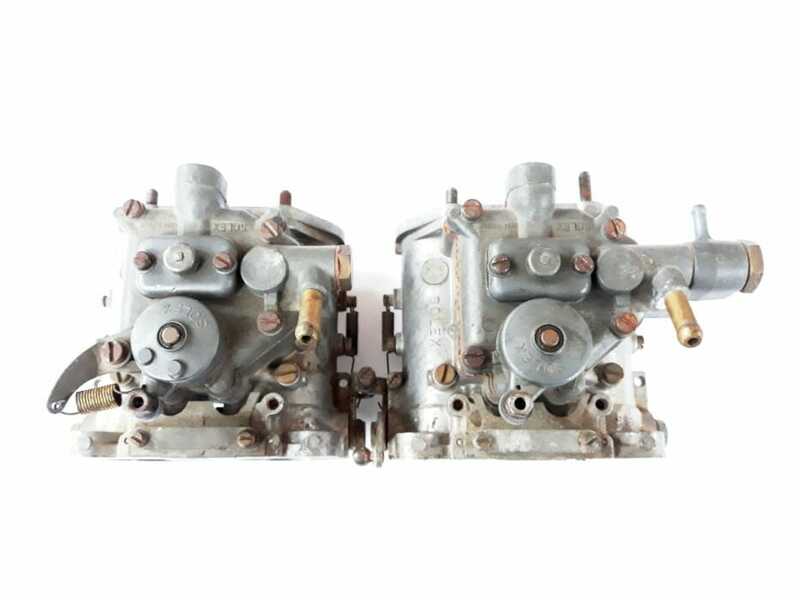 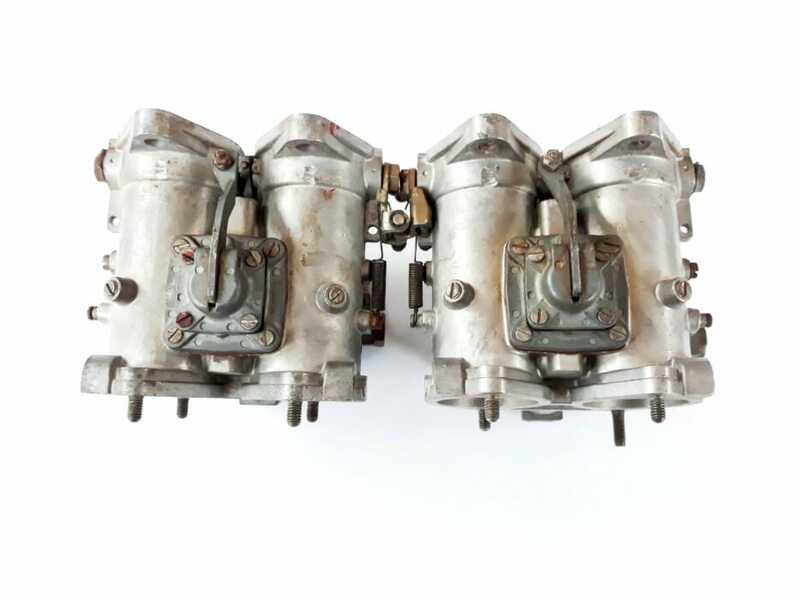 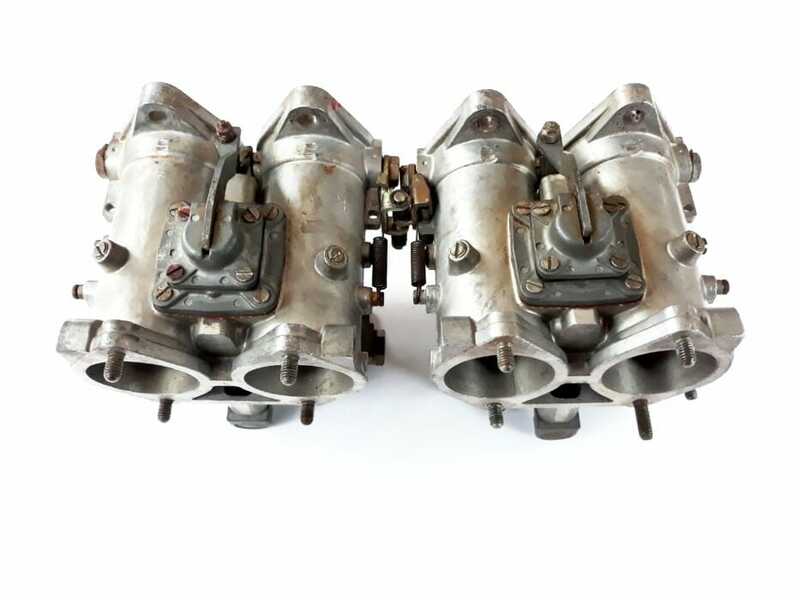 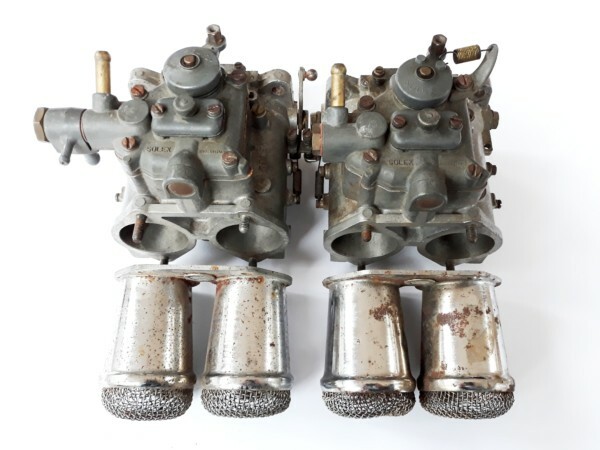 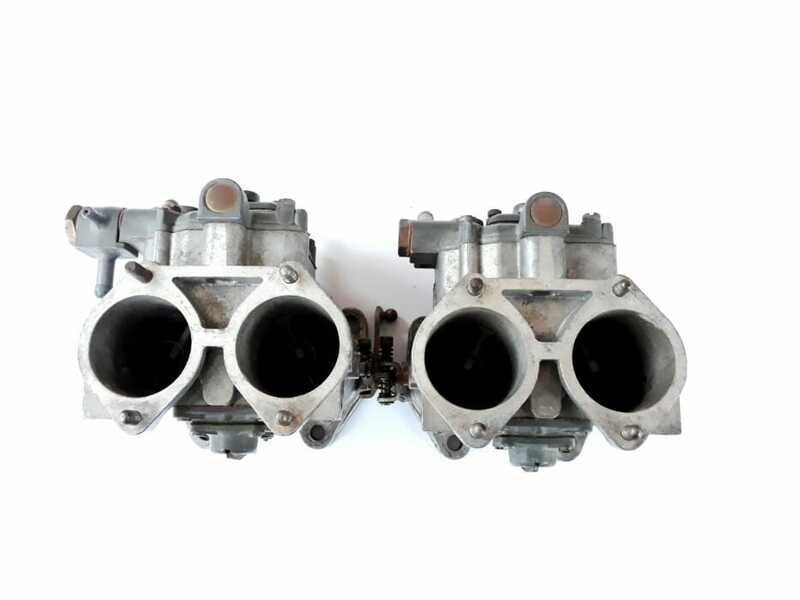 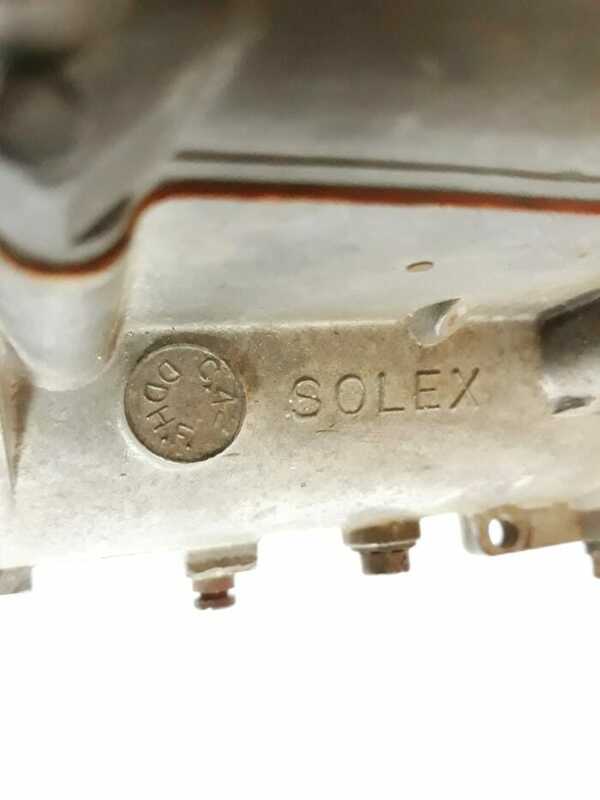 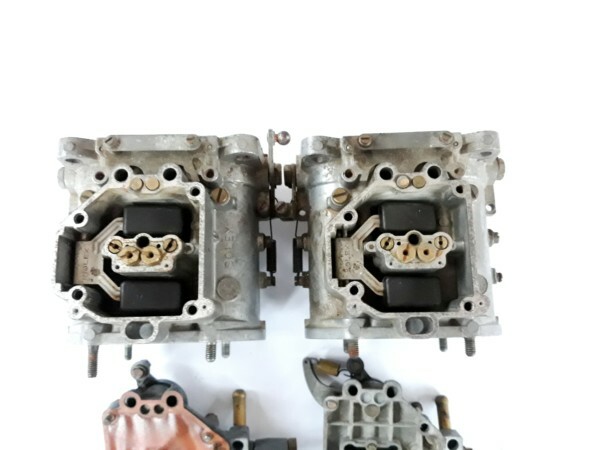 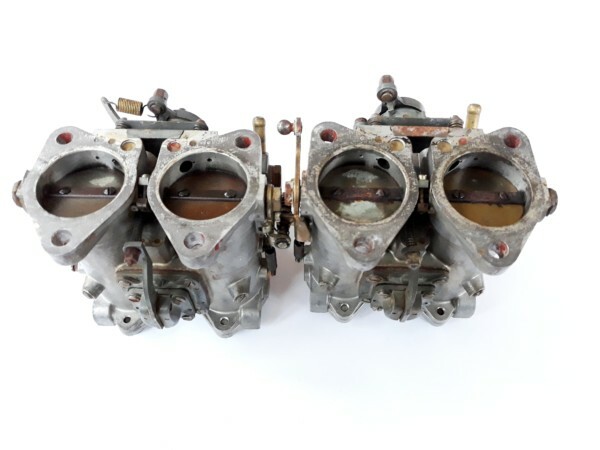 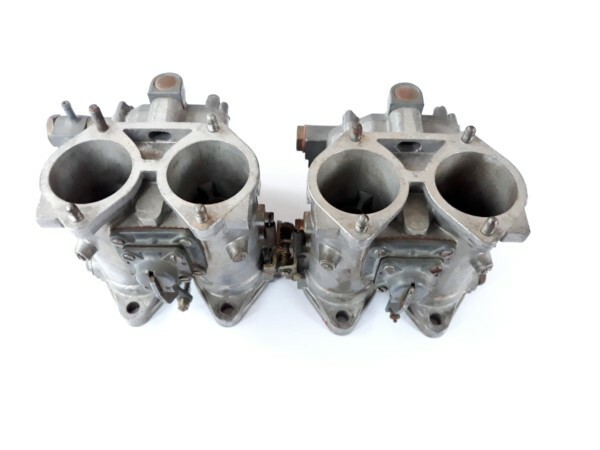 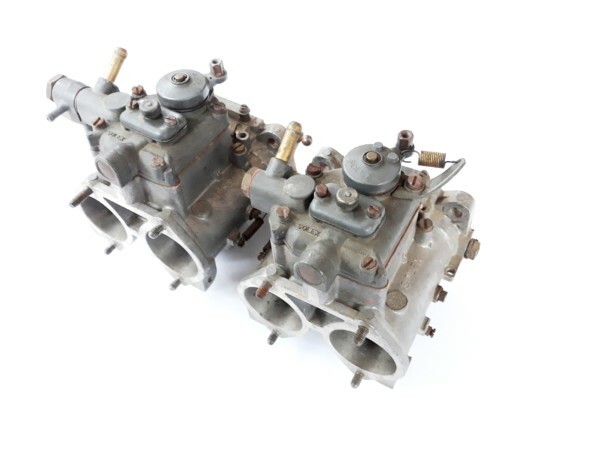 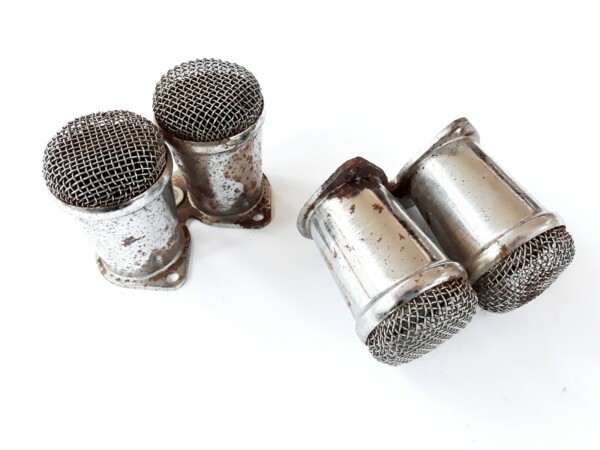 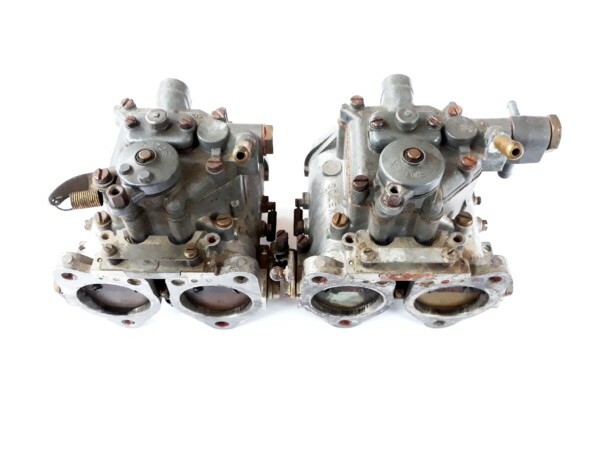 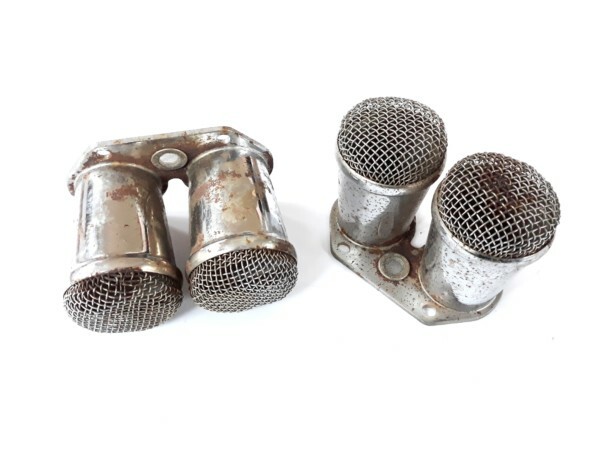 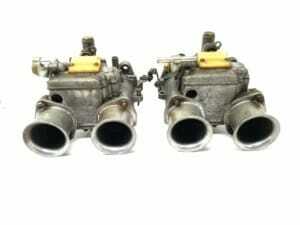 Contact us if you have any questions about these beautiful, old, Lancia/Solex C42 DDHF Carburettors!